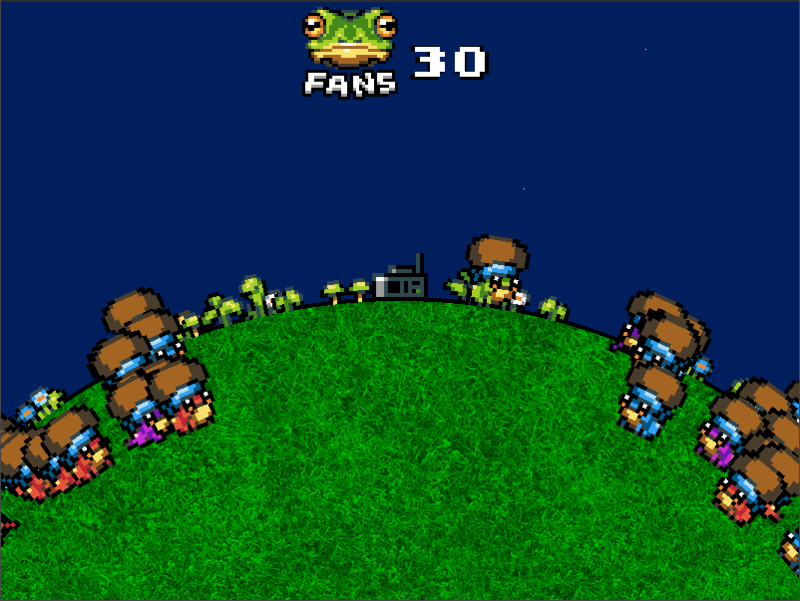 Afro Frog, is a game about being a frog... with an Afro. You are the dance master, just not everyone knows it yet. Travel around the world and moon, literally, maybe even a few times. Defeat opponents in dance-offs. Ride in a crazy spaceship and enjoy some good humor. The game features controller support and two different keyboard controls (wasd and arrow keys). 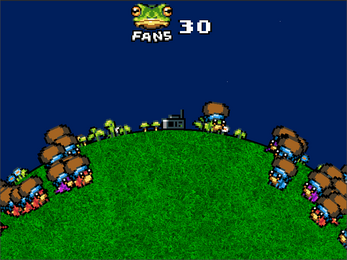 Afro frog is an over-glorified Simon game. 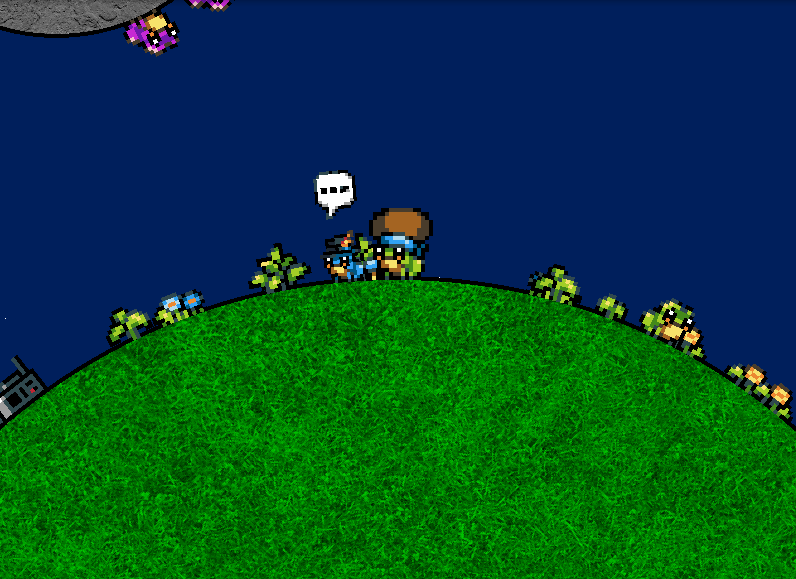 It requires some memory and sometimes more than most people have, however this is more about enjoying the wacky style, music and dialog so don't feel bad if you use a pen and paper to jot down the frog's dances. 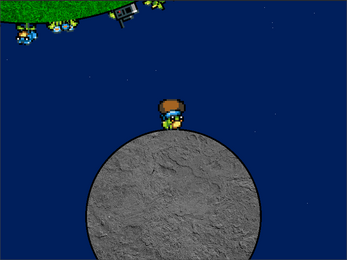 This game is a collab between myself, Harrison Miller (Verrazano), and Sophia Kinney (Skinney). It took about 2 weeks worth of work spanned across 4 weeks. All the tracks in the game were found on opengameart.org and few other sites They are either cc0 or cc-by 3.0.